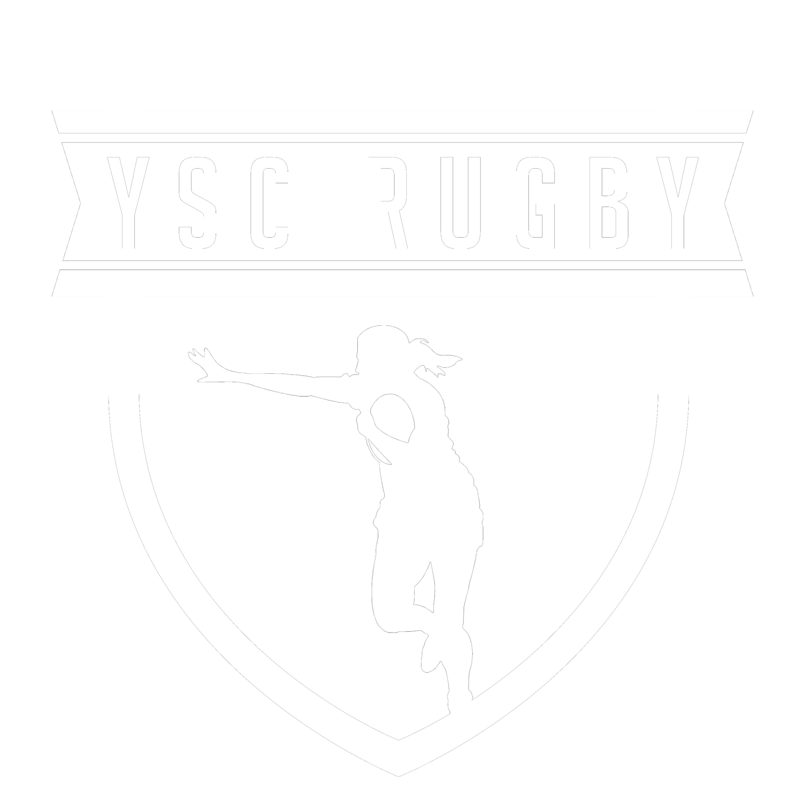 The 2018-2019 USA Rugby College D1 & D2 seasons are well underway and we’ve got all the teams and standings for you! As in years past, the colleges play regionally and then move on to either the Fall or Spring College Playoffs. 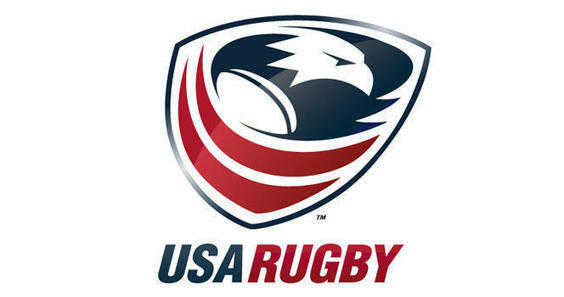 From there two teams will fight for the USA Rugby National College Championships. In the fall of 2018, Air Force won the D1 Fall Championship, defeating Davenport 40-27. Also in the fall of 2018, Vassar dominated Winona State 50-13.